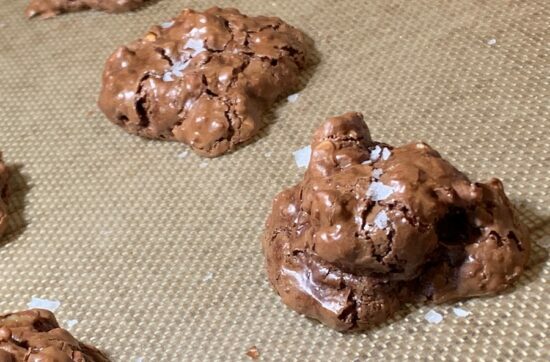 Celebrating the Purim holiday with fun, frivolity, and food…I’m making Hamantaschen (a triangular jam-filled butter cookie) with my daughter. Quality time in the kitchen! Southern Brown Sugar Pie Bars are easy to make, easy to eat, and wonderful to pair with whisky. It’s like having a portion-controlled piece of pie in your hand! The base of our TARDIS cake used Crisped Rice Treats (aka Rice Krispy Treats). We needed something sturdy, and luckily Smitten Kitchen had the answer. 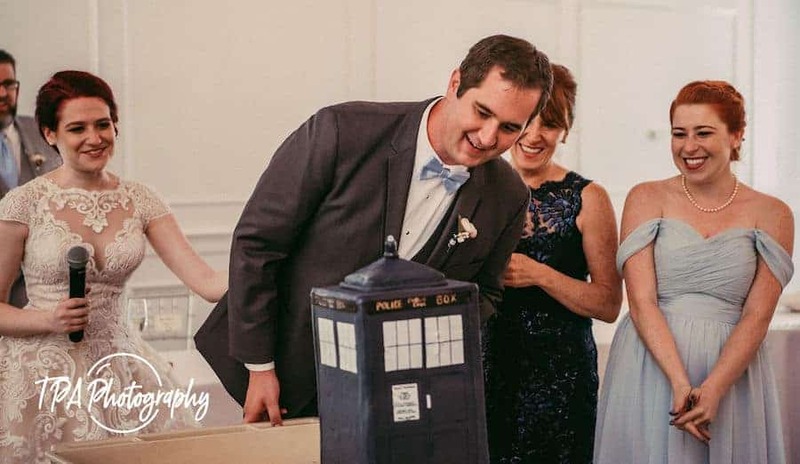 When making an 18-inch high TARDIS cake, you need a cake that can hold its structure while being tasty & delicious. Enter the Chocolate Chip Cookie Cake! When life hands you lemons (and limes and mint), riff on a classic lemon bar to make Mint Lemon Lime Bars. It’s a taste of summertime! Pitting Clyde May’s Alabama-style bourbon against Berkshire bourbon’s Smoke and Peat in a bourbon brownie bake-off…we’re all winners! Feeding a crowd, but feeling lazy? Make some yummy Chocolate Chip Cookie Bars! And to up the ante a bit, use brown butter in the batter!